Long-term weight loss success begins with bariatric surgery; but physicians and patients agree — it’s the support and resources available afterward that help you adjust to, and thrive in, your healthy new lifestyle. 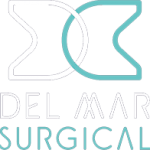 At Olde Del Mar Surgical, we’re committed to helping you achieve every one of your health goals; that’s why we offer a variety of bariatric support options so you can choose what type of help you need and when. Because weight loss is such a personal struggle it can seem overwhelming but, with nearly 200,000 bariatric procedures performed throughout the country each year, you definitely are not alone. Sharing your experiences and having a confidante for the times when you feel yourself wavering is proven to boost willpower, self-confidence and acceptance — all of which are crucial to maintaining your weight. Just ask your doctor for more information and we’ll happily arrange an introduction with a patient volunteer whose weight loss journey is similar to yours. We get it — eating a healthy and balanced diet can be challenging, both nutritionally and creatively. With registered dietitians on staff, you have direct access to information about your vitamin and supplements regimen; continuing education about how your body uses food as fuel and how you can use that knowledge to develop supercharged, nutrient-dense meals; and plenty of good food recipes to bust you out of that culinary rut. At Olde Del Mar we believe there’s more to life and health than bland, boiled chicken! Whether your weight loss has plateaued, you’re feeling frustrated, or you just want to learn more about hows and whys of long-term success, we offer a recurring series of bariatric support seminars that you can stream from anywhere in the world, or watch later at your convenience. Check the calendar for upcoming event dates and remember, if you have questions or concerns, we’re just one phone call away. Although it may not impact you immediately, the negative effects of stress on your physical and mental well-being are many. That’s why we offer our patients a number of payment options — committing to a healthy new lifestyle was the hard part, you shouldn’t have to worry about how to pay for it, too. In addition to accepting many health insurance providers, we also provide you with direct access to our premier lending partner, empowering more than 250,000 patients with the financial means to begin their weight loss journey. A customized, comprehensive self-pay option is also available. 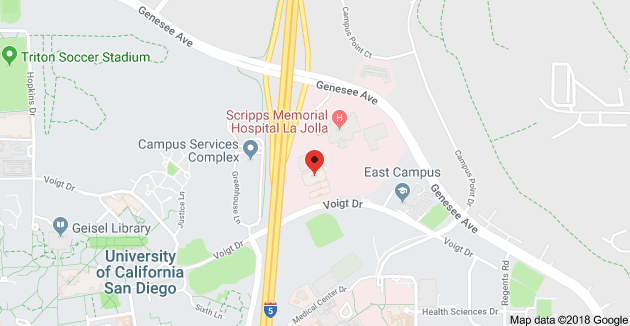 To learn more about the patient resources and bariatric support available at Olde Del Mar Surgical, schedule your consultation online or call (858) 457–4917.